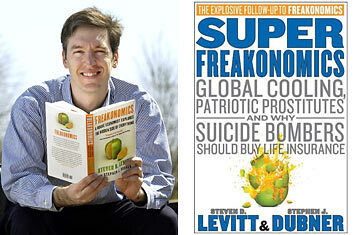 University of Chicago economics professor Steven Levitt is a co-author with Stephen Dubner of SuperFreakonomics. 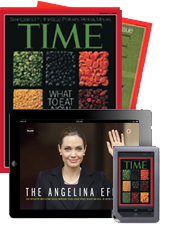 Four years ago, economist Steven Levitt and journalist Stephen Dubner produced a sensation. 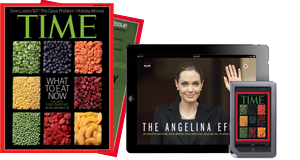 Their book, Freakonomics, described how Levitt and a few other scholars used the techniques of economics to examine quirky topics and controversial ones. There was a chapter on cheating among sumo wrestlers, another on the profitability of drug-dealing, yet another on the possible link between liberalized abortion laws and falling crime rates  and much more (the subtitle was A Rogue Economist Explores the Hidden Side of Everything).